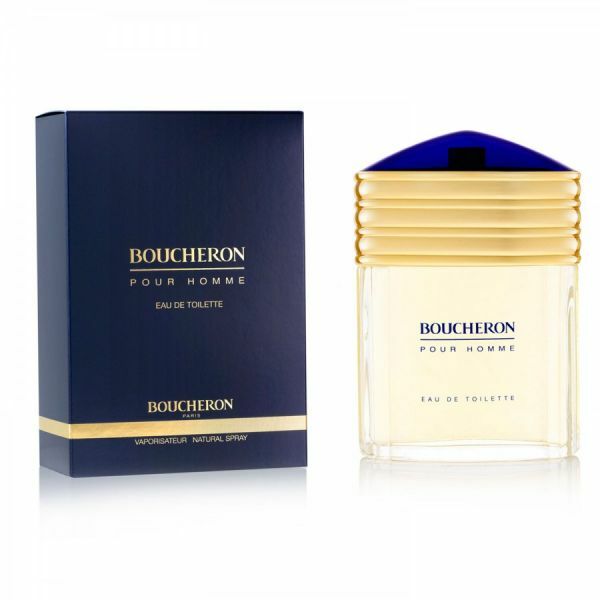 Boucheron pour Homme Collector Eau de Parfum by Boucheron is a Woody Aromatic fragrance for men. This is a new fragrance. Boucheron pour Homme Collector Eau de Parfum was launched in 2013. Top notes are citruses, basil and coriander; middle notes are aromatic spices, rose and ylang-ylang; base notes are vetiver, sandalwood, patchouli, moss and white musk.